The resources you provide help a teacher get up and running with plenty of options to practice, learn, and introduce the topics in a student-centered, project-based way. The education kit includes everything that's needed (and more!) to make it easy and affordable to get started. 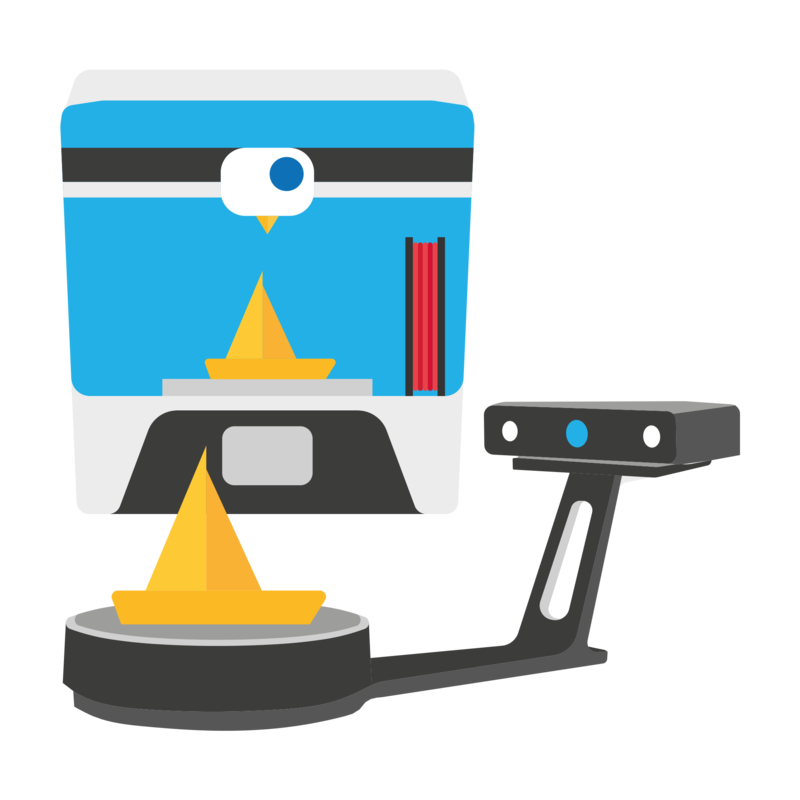 Through the creation of a teacher training handbook and an interactive online education portal, PrintLab's education bundles give teachers all the tools necessary to teach 3D printing across a wide range of subjects. As well as creating valued unique content, the strategic partnership with Shining3D amongst other industry leading brands has enabled PrintLab to develop comprehensive packages to suit every school budget and level of experience, from complete beginner to fully functioning multi-subject 3D printing labs. 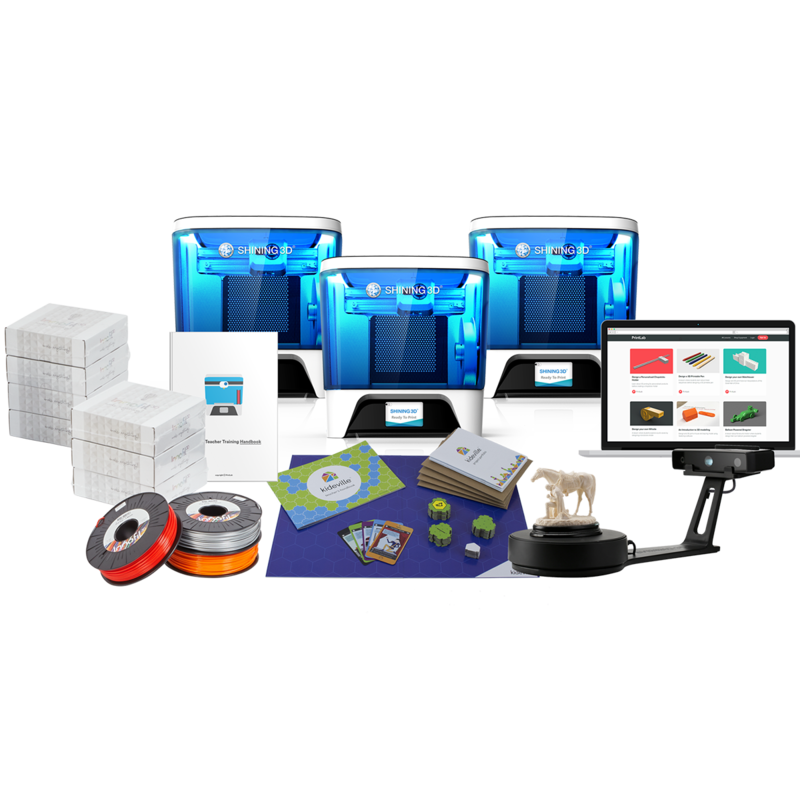 The PrintLab Start Bundle is a low-cost solution suitable for complete beginners and experts alike. 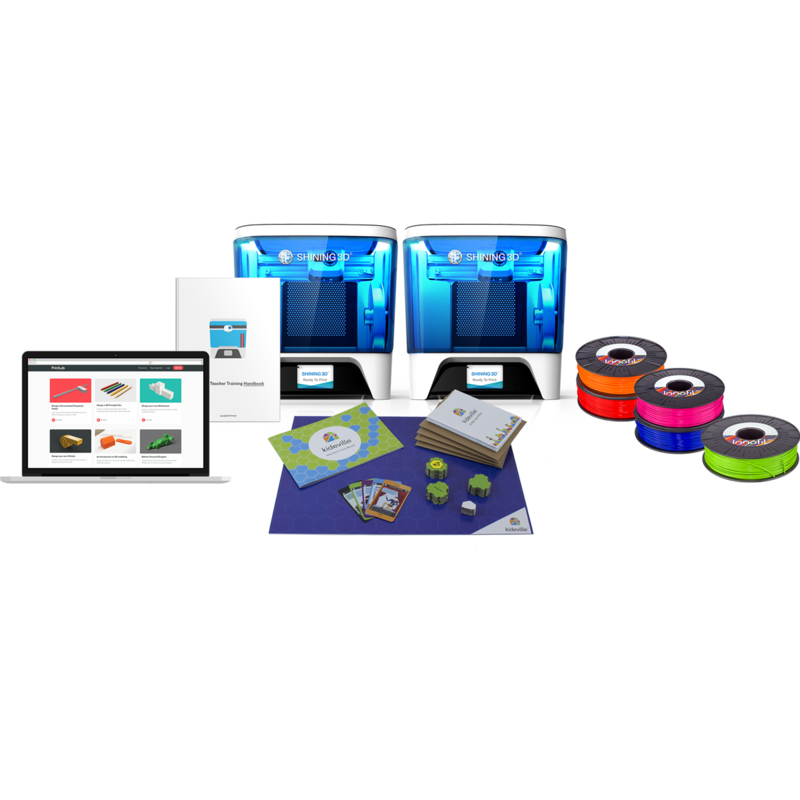 The bundle consists of everything a teacher needs to get started with 3D printing in the classroom - including hardware, software, materials, teacher training resources and 12 months access to creative, cross curricular lesson plans. The PrintLab Educate Bundle includes 2 EinStart-C 3D printers, 5 rolls of filament and a whole range of teacher training resources and curriculum such as Kideville’s term-long, city design project. All this for the price you would expect to pay for a single desktop 3D printer. 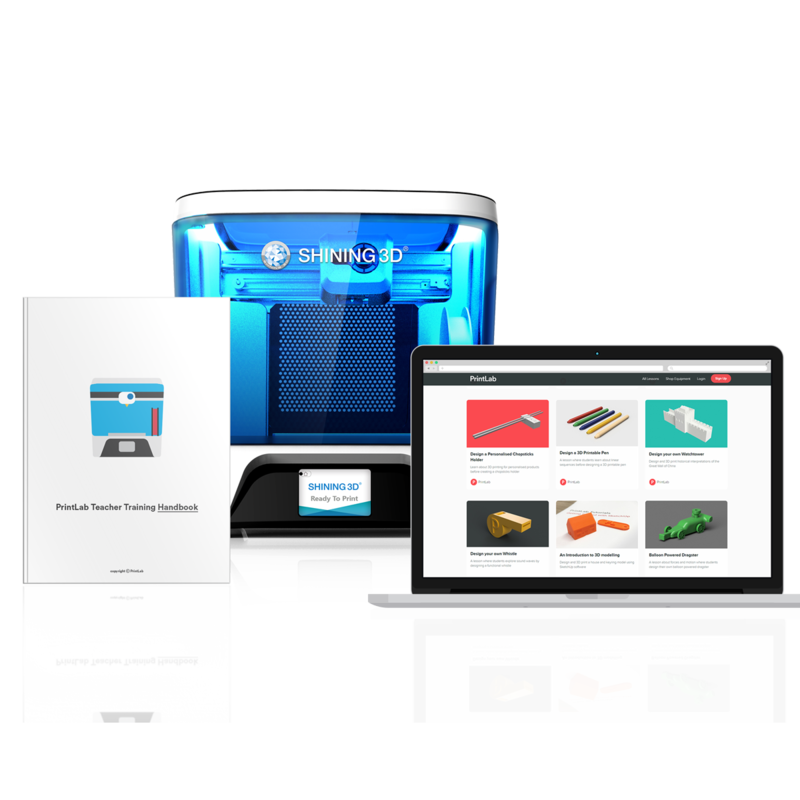 The PrintLab Innovate Bundle comes with an abundance of industry-leading hardware, curriculum and teacher training materials to ensure educators have the best tools to teach CAD design, 3D printing and 3D scanning across multiple classrooms. I really like the portal - I was excited to see lessons for subjects other than just science and technology. We have already done the Braille lesson in class and it went really well!